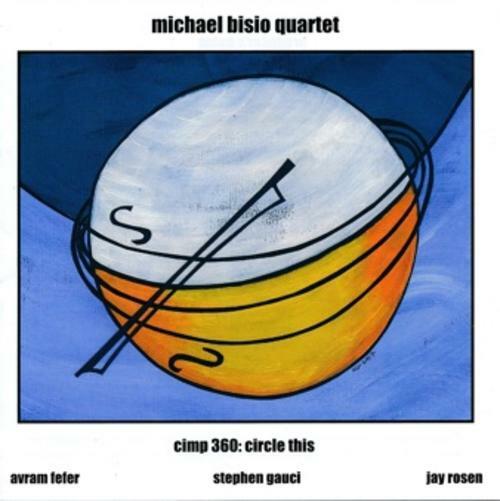 Here's a powerful listening experience that combines the distinct and intricate compositions of Mike Bisio with spot-on execution and brilliant solo statements from the individual band members. There's plenty of meat here for the mind and body from this large quartet. Arguably, Mike Bisio's most powerful work to date and that's saying a lot.